When my home Wi-Fi began to get a bit sluggish, I had two culprits in mind. First, I suspected that a neighbor might be tapping into my system and getting his Netflix streams through my Internet connection. And there was the possibility that my Internet provider was not delivering as much speed as it had promised. A mobile app called Wifi Analyzer had the answers to both questions. 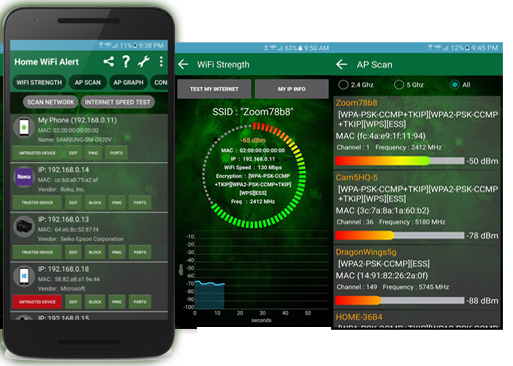 Wifi Analyzer is a free app that scans your home wireless system to discover and identify all of the devices that are currently connected to it. The devices appear in a simple list that IP addresses, MAC addresses, display names, and access points that the system is connected to. Users can customize the list to change icons and edit display names. If the list shows an Intel device attached to your network and hour house is running all Apple gear, you’ll know something is fishy. 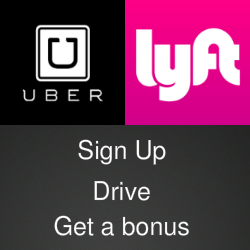 The app includes an option to block and untrusted or unknown device. Click it and the guy next door might see his movie halt in the middle of the big car chase. Because all of my devices were accounted for, so a poacher wasn’t my problem, so I moved on from the Wi-Fi scanner and clicked a second button that launched an Internet speed test. Turns out my cable company was falling short of the promised download speed by a few Mb/s. That was information I could use when I called the company’s tech support line. 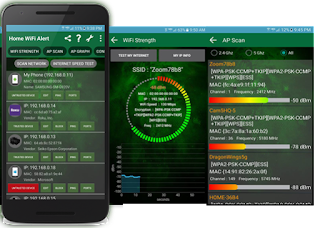 For a closer look at Wifi Analyzer, check out the video below and visit the Home Wifi Alert website. The mobile app is available for iOS devices in the Apple iTunes App Store and for Androids in the Google Play Store. You can also get news and updates on the Wifi Analyzer page on Facebook.